The Makita TD0101 ¼" (Hex) Impact Driver 230W is a reliable impact driver that comes with a compact design. It is lightweight, small, and ergonomically designed for perfect handling. 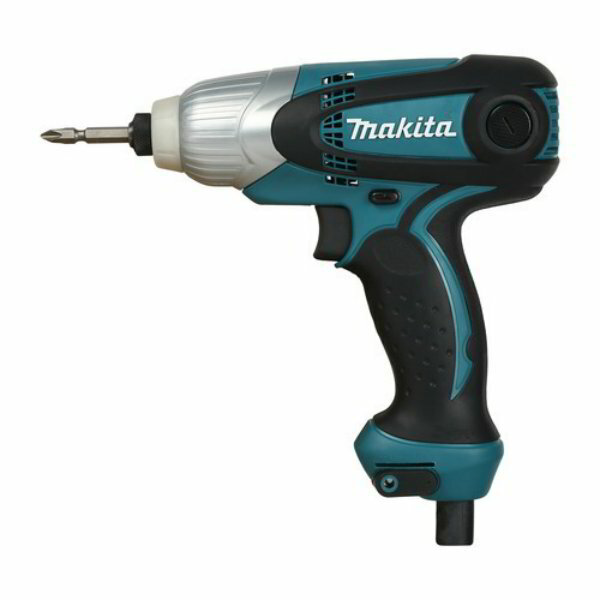 The Makita TD0101 ¼" (Hex) Impact Driver 230W features externally accessible carbon brush. It does not harm the wrist when a screw is seated.This powerful impact driver allows the operator to drive screws even without pre-drilling pilot holes.